As much as I wish I did not have to buy anther car it finally was time. My 2002 Chevrolet Impala finally let me know that it was time to go. I had it fixed but there were still some serious electrical issues remaining that I did feel I wanted to sink an unknown amount of money into. I shopped around, already knowing I was going to look for a newer used car. 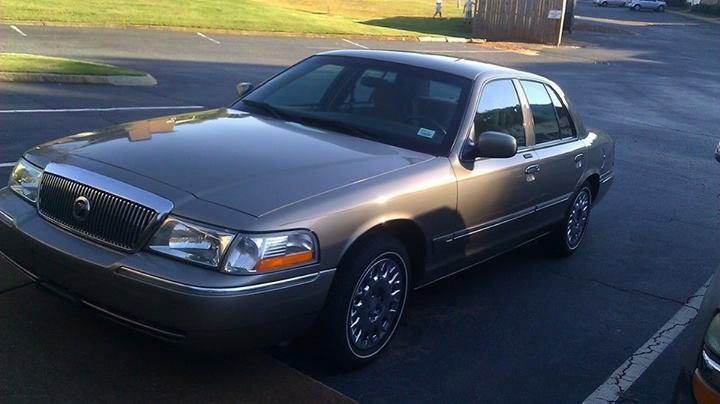 I test drove several vehicles ranging from small economy cars, SUV’s, a Mustang (I just did not feel cool enough to own a Mustang) and finally decided on a very well maintained and clean 2004 Mercury Grand Marquis GS. I just felt very comfortable in it and it felt very much like me. I’m sure spending many years in a Chevrolet Crown Victoria patrol car had a lot to do with it. 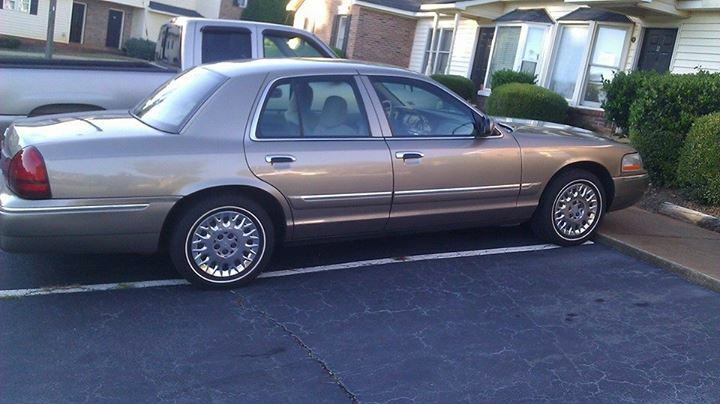 I guess I have officially entered the ‘old guy” car stage but I like it and it really drives well. I did not but this car out of a ‘mid-life crisis’. Whoever that one owner from Dayton, Ohio was took very good care of it and maintained the vehicle maintenance records very well.